Cape Town – South African Airways (SAA) says it will be ready to present its turnaround strategy to national government by early April. Addressing Parliament’s Portfolio Committee on Public Enterprises on the airline’s annual report and financial statements on Tuesday, SAA representatives – led by acting chairperson Duduzile Myeni – said the strategy would take SAA into the next 20 years. “I urge you to have faith in the national carrier,” Myeni said. 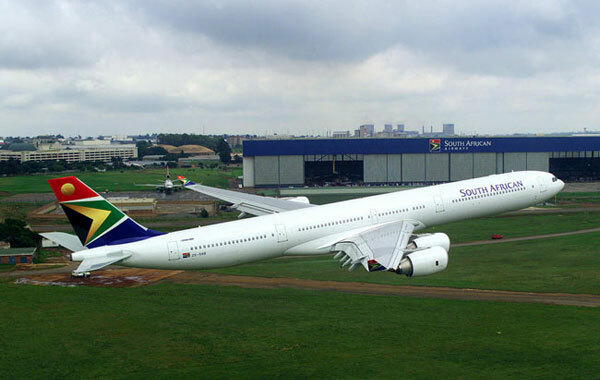 Public Enterprises Director-General, Tshediso Matona, echoed Myeni’s call, saying the national carrier should be given room to conclude work on its turnaround plan. The Public Enterprises Department is responsible for the state-owned airline. The turnaround plan would take the best of about nine other proposals compiled over the past decade by the national carrier. The committee was also told that candidates had been shortlisted for the position of SAA CEO. It was envisaged that a candidate would be recommended to the government by the end of March. SAA Chief Financial Officer, Wolf Meyer, said although SAA did not have any surplus cash, they were not “living hand-to-mouth”. He said when there were questions raised about the cash situation at SAA last year, “it was not a question of not being able to pay salaries or fuel”. The airline had estimated that a certain amount of cash flow was necessary. When circumstances made these predictions to be inaccurate, “we had to go to the banks,” Meyer explained. The committee heard from acting CEO Nico Bezuidenhout that SAA had lost R12 billion in capital over the past 10 years. 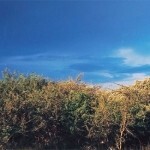 At least R9 billion was lost through hedging. Bezuidenhout added that there would be no “piecemeal approach” as SAA crafted its new strategy. Given the national airline’s financial situation, no bonuses would be paid this year, as was the case last year, if the airline did not turn the corner and made a profit. 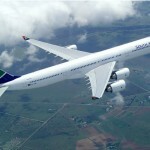 SAA’s turnover in 2011/12 was R18.5 billion, up by 4% on the previous financial year. Other income had pushed SAA’s total revenue to R23.9 billion, an increase of 6%. However, expenses — of which R8 302 billion spent on fuel was the biggest item or one third of operating costs — contributed to a total operating cost figure of R25.2 billion, giving SAA an operating loss/profit of R1.3 billion. 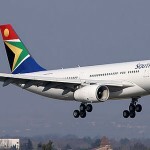 After tax, SAA’s overall profit stood at R843 million, compared with R779 million in the 2010/2011 financial year. However, actuarial gains/losses and revaluation of property gave SAA a total comprehensive income of R60 million. SAA had obtained an unqualified audit opinion for the 2011/12 financial year, but the independent auditors flagged irregular expenditure and the restatement of corresponding figures. Irregular expenditure of R128 million was incurred. In addition, fruitless and wasteful expenditure of R4 million was also incurred. At least R3 million of this amount was unavoidable due to baggage claims. The committee was told that loss due to criminal conduct totaled R28 000. Disciplinary hearings were held in each matter and the police had also opened case documents. To show how serious it was about implementing its policy of zero tolerance in this area of stamping out baggage pilfering, SAA was also charging back to service providers an average of R100 000 a month.